Who won the Dancing with the Stars Season 24? The results are in and the winner will be revealed at the end of Season Grand Finale tonight, Tuesday, May 23, 2017. Tonight, the winner of the coveted Mirror Ball Trophy will be revealed on ABC’s top-rating show Dancing With The Stars. 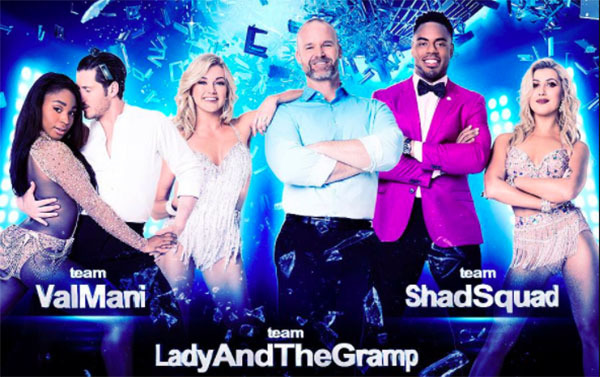 The remaining three dancing couples including David & Lindsay, Normani & Val, and Rashad & Emma will be back for another round in the second night of Dancing with the Stars Season Finale. They will perform in the 24-Hour Dance Challenge — in less than 24 hours, the couple will fuse two contrasting dance styles that they’ve performed this season into a new routine. At the end of the Finale, the public votes from Monday performances will be combined with the with the judges score from both nights to crown the Season 24 Champion. Who do you think will win the Dancing with the Stars Season 24? Write your prediction on the comment box down below!